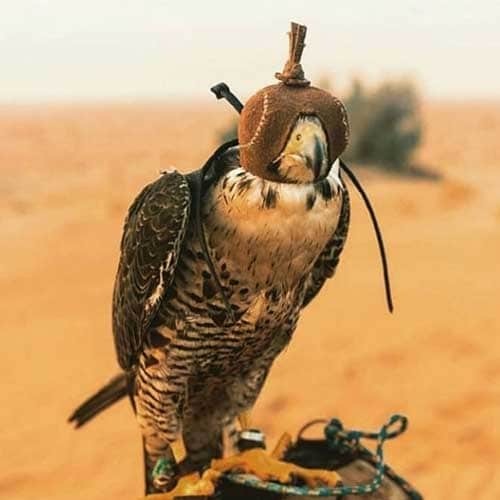 Morning Desert Safari Dubai is one of the most sought-after outdoor adventures in and around Dubai, United Arab Emirates. 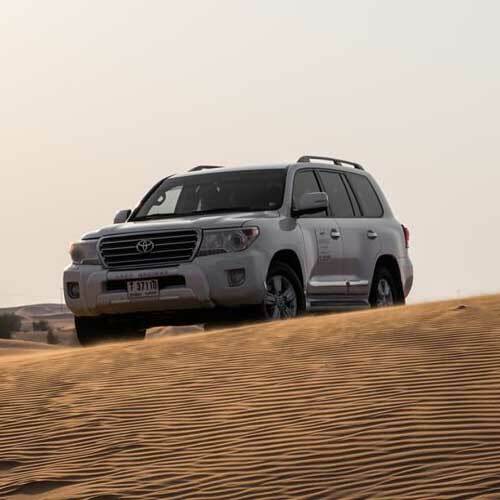 Most of the tourists visiting UAE go for Morning Dune Drive during their holiday trip to Dubai. Dubai Morning Desert Safari is an alternate of the regular Desert Safari where the people have very less time because of their previous engagements. Moreover, mornings are cold, and the sun is not in its full glory making it favorable for the tourists to go for desert safari. 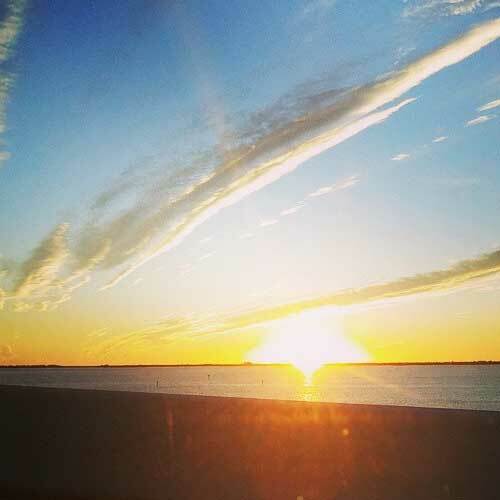 It is a great time to enjoy the trip with friends and family. Morning Desert Safari starts at around Eight in the morning, and the tourists are picked from their respective hotels. Desert Safari is once in a lifetime experience for the tourists. They get to experience a whole new set of adventures and outdoor sports. Are in Dubai for the Short time & want to get the desert safari experience in Dubai so here we were given you the Morning Desert Safari Dubai. Which is the best option for you? 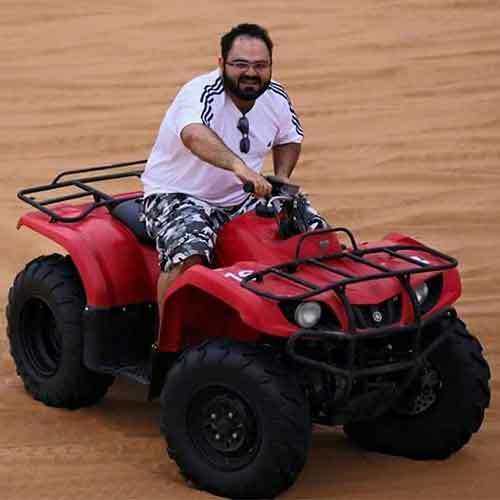 The tourists get a chance to go for dune bashing which is very entertaining and is a ‘must’ to do a thing when in Dubai. 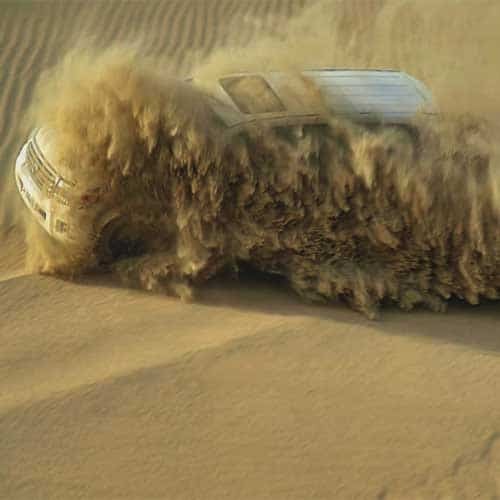 Dune bashing in a 4×4 SUV is an experience which one never forgets. The activity is highly entertaining and is safe for everybody. Riding a camel in the desert is an awesome experience. The camels behave best in their natural habitat and riding them in their natural habitat is an amazing experience. Sand Surfing is another adventure sport of the desert which is quite prevalent among the tourists frequenting the Arabian nation. 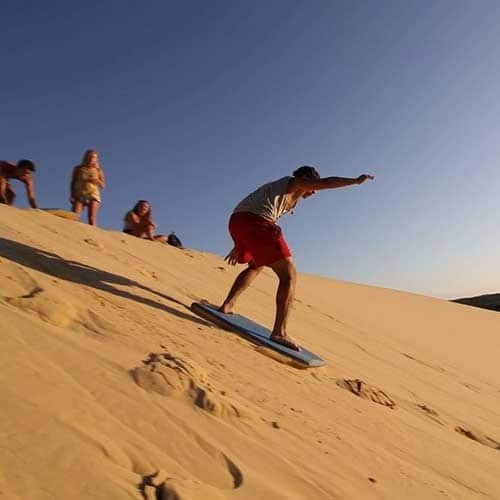 Sand Surfing is one of such sports which pumps up the adrenaline of the border and is also very popular. On the refreshment front, water and soft drinks are included in the package for every tourist. 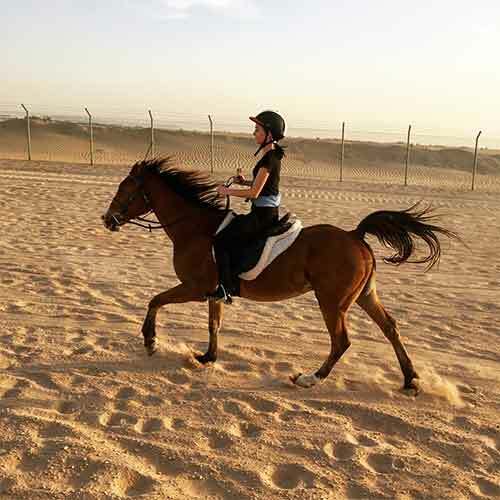 Dubai Morning Desert Safari is full of adventure and pumps up everybody’s adrenaline. Continuous adventure, fun, and thrill are what make the Trip different from other safari trips. The Morning Desert safari begins early in the morning and takes around four hours to wind up. The expert drivers take the tourists through the Dubai desert with utmost safety and precaution and also keeping in mind to provide an ultimate experience at the same time. Luxurious SUV s have all the facilities which include first aid, air conditioning, seat belts and roll bars for safety. So if you are planning to explore the naked desert safari in the form it is, book your seats in advance and ensure you get to witness the exquisite natural beauty with your own eyes.